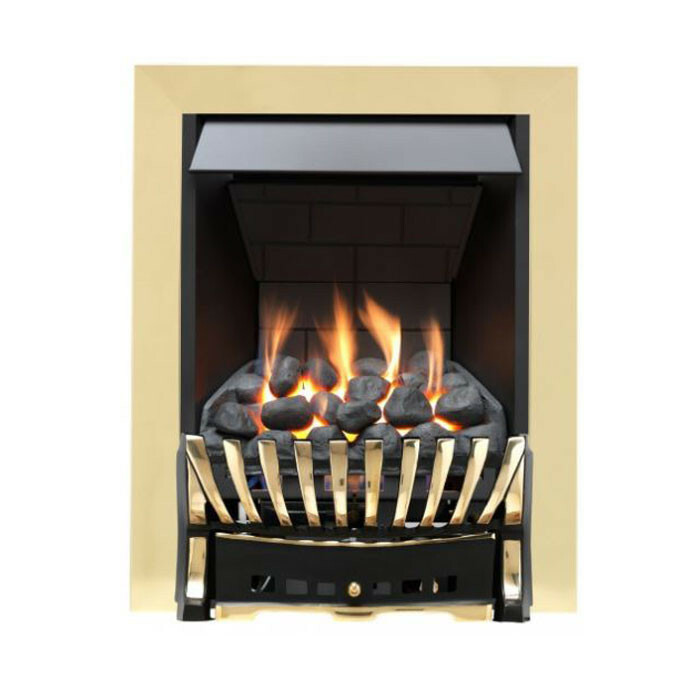 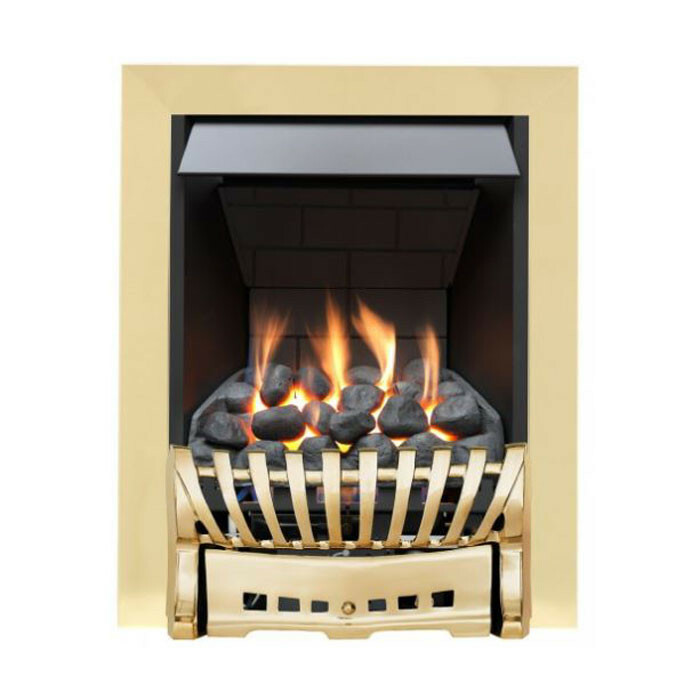 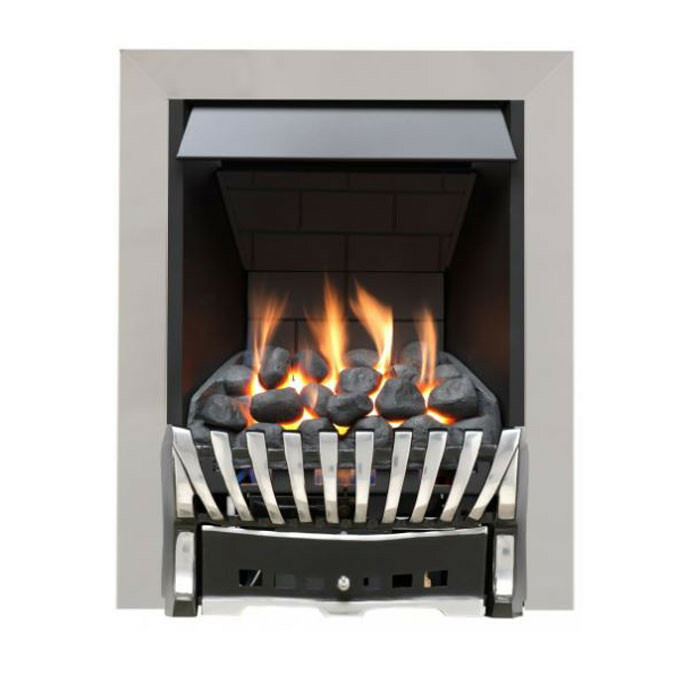 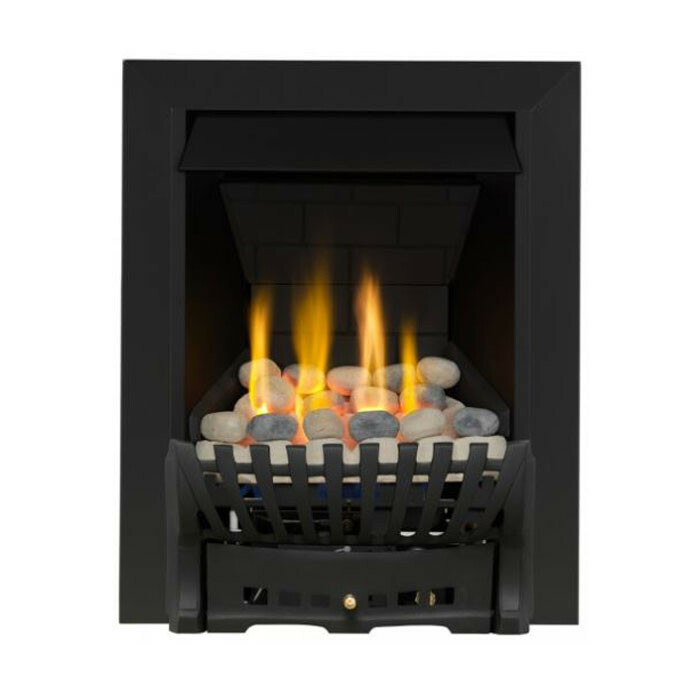 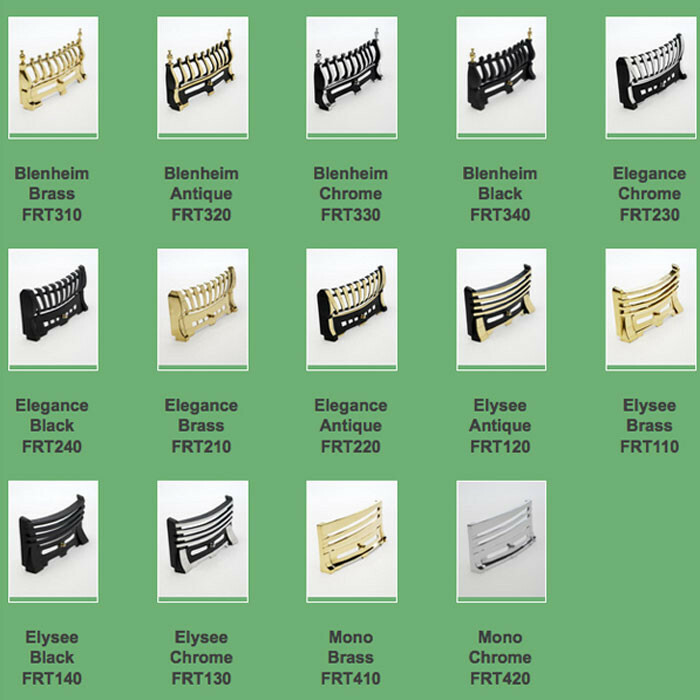 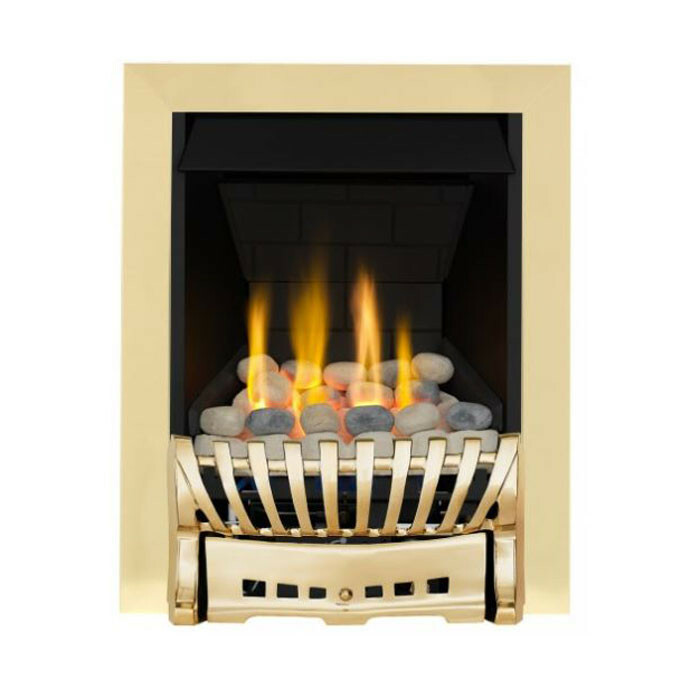 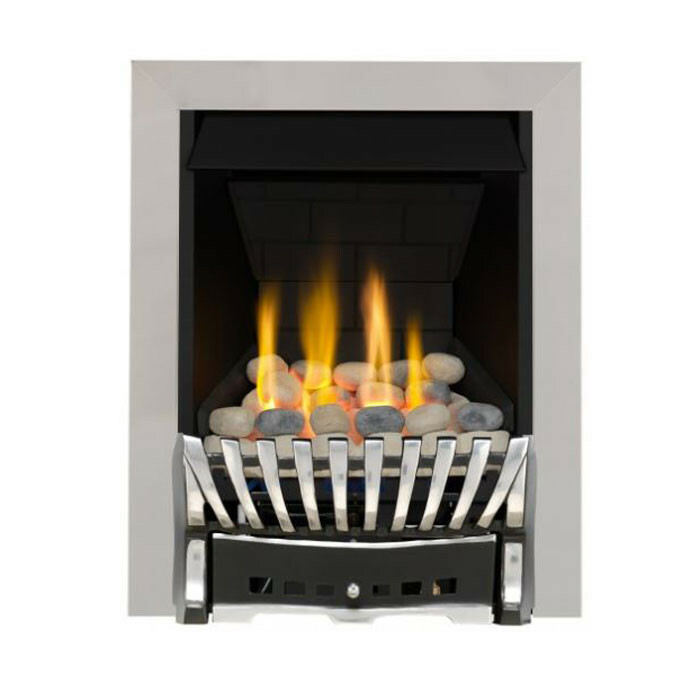 The Ekofires 3010 Inset Gas Fire has an ageless, ultra slim design and appearance - an attractive and alluring fire to fit with any fireplace in any living room. 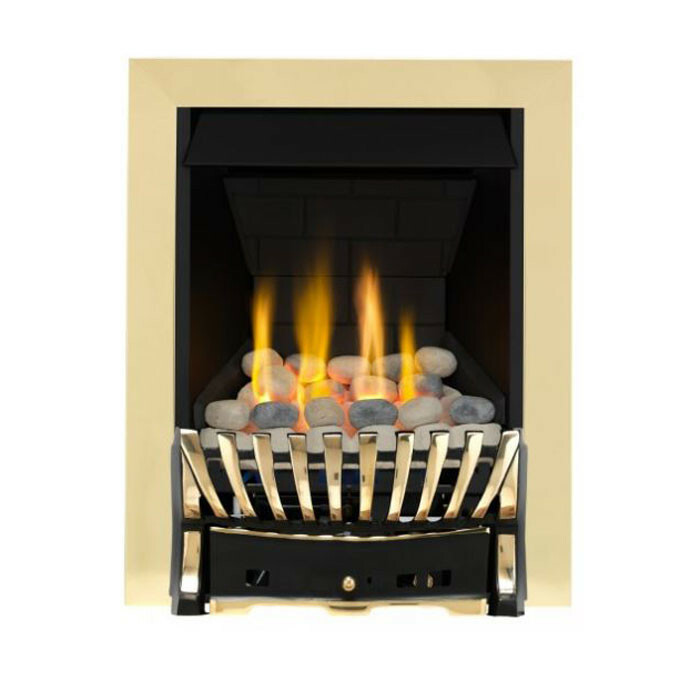 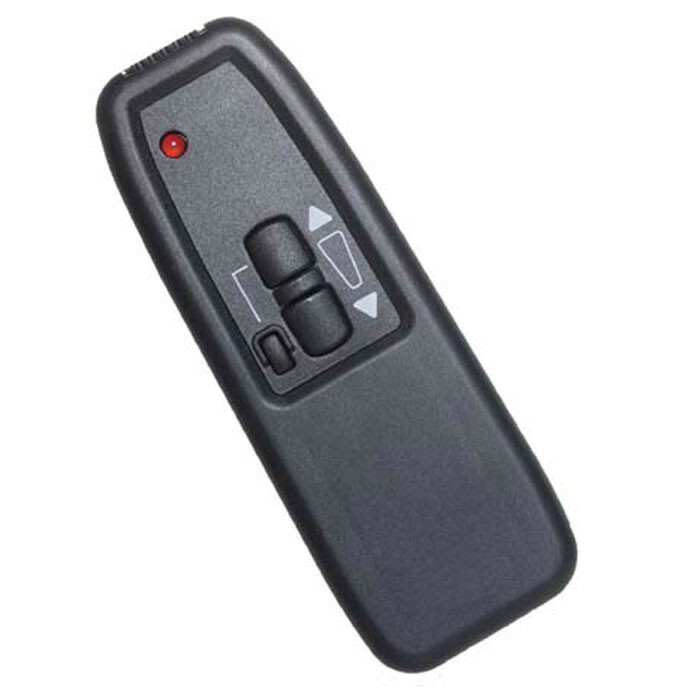 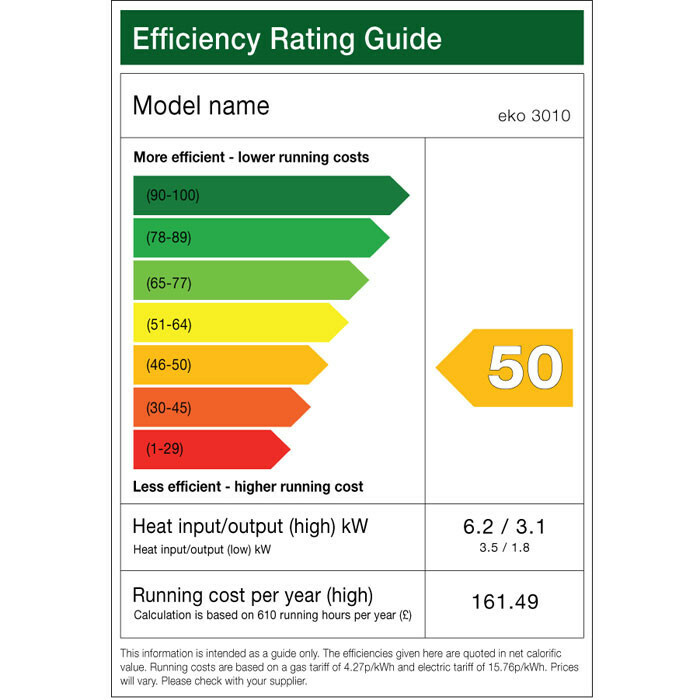 The Ekofires 3010 offers a choice of manual or remote control, pebble or coal effect fuel bed, and natural gas. 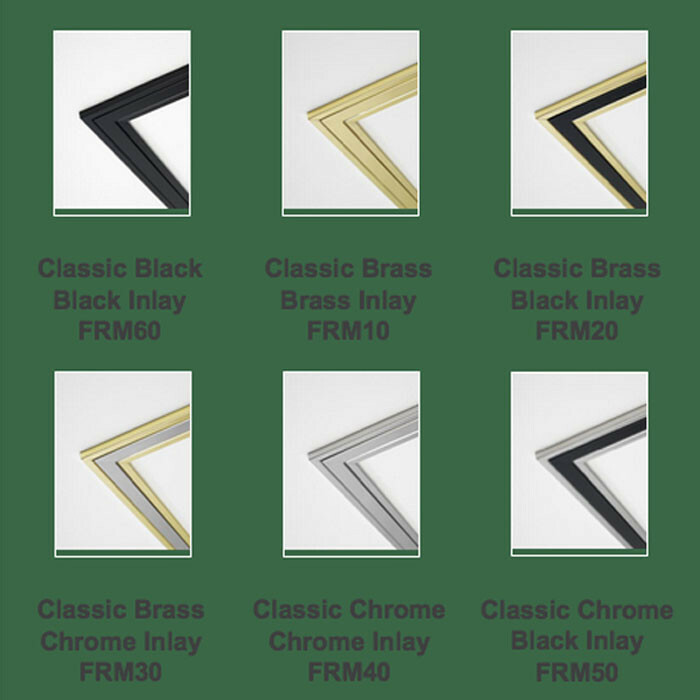 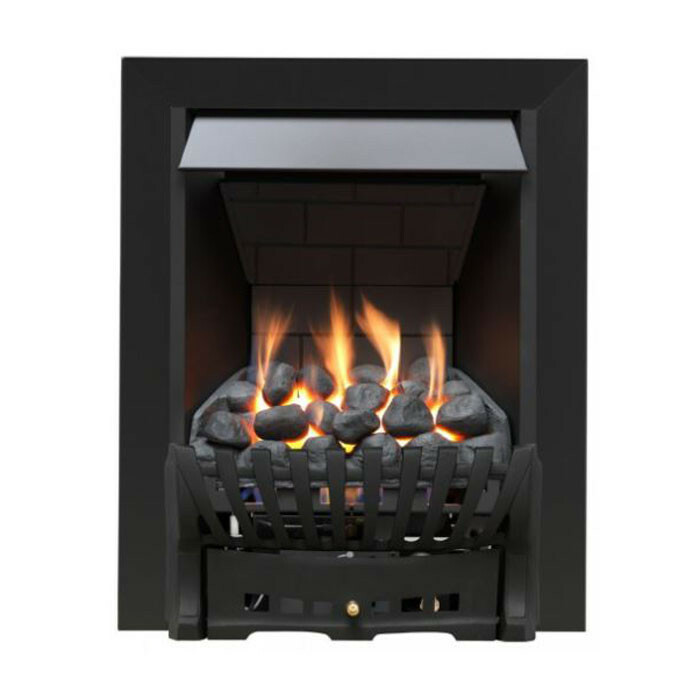 The entry level Eko 3010 gas fire is particularly suitable for installations into new homes with shallow starter blocks and some pre-cast flue systems, however it is perfectly at home when used with a conventional chimney.